Well, in the case of Operation Torch California many good folks in California are willfully choosing to not know what they don’t know about these geoengineered catastrophic firestorms. The true causes and intent are just too outrageous for them to comprehend. For those uninitiated in this highly calculated CA genocide, please see the 2-part series below. OPERATION TORCH CALIFORNIA: It’s GENOCIDE! However, this is NOT the time for folks to deny the grim realities, especially for those who were burned out but thankfully still alive. This is NOT the time to be stymied by the hard truths, no matter how horrific the back story may be. If you’re reading this post you are an obvious truth seeker; however, many of those adversely impacted by these California arson fires are not yet awake and desperately need our help. And, “YES!” the true reasons for these geoengineered conflagrations is inconceivably horrific. In point of fact, these firestorms were deliberately started and spread by perpetrators who wanted to produce mass death and destruction. wanted the land for gold, mineral rights and UN agenda implementation. 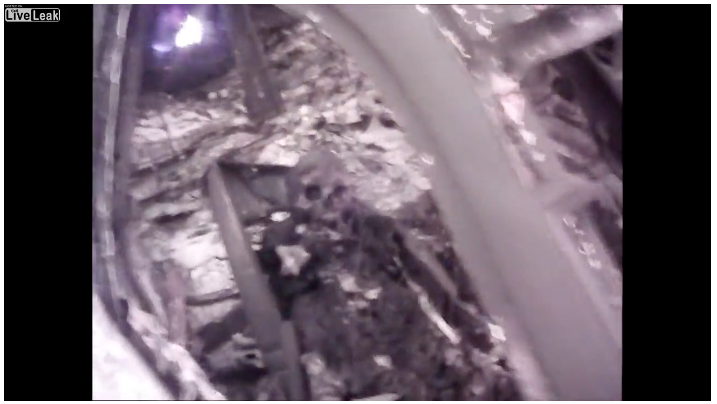 arsonists set up the crime scene in advance so that no one could even get out. It’s entirely true that OPERATION TORCH CALIFORNIA IS NOTHING SHORT OF GENOCIDE And that only We the People can put a stop to it. 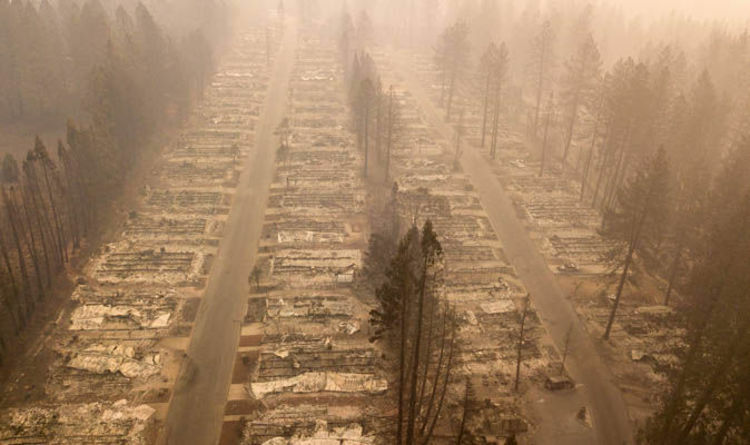 What we are, and have been, dealing with in California over the past few years is a conspiracy to commit genocide and mass destruction in targeted areas that have been coveted by the New World Order globalist cabal. People, this story is the biggest story of the year—bar none. It’s so HUGE that it has the potential to take down the NWO cabal—FOR GOOD! SOTN has received much evidence that proves the many shocking statements made in this short “citizen’s indictment”. Yes, this CA wildfire season was used as a means to commit genocide. When all the hard evidence is properly collated and made public, the Deep State perps will be identified and prosecuted. Efforts to help the people of California, many of whom are desperately in need of assistance, will serve to aid populations everywhere that are under similar assaults. This article is still in a rudimentary stage of development. There’s LOTs to see here folks. So much, in fact, that we believe the California genocide will be the final undoing of the cabal. 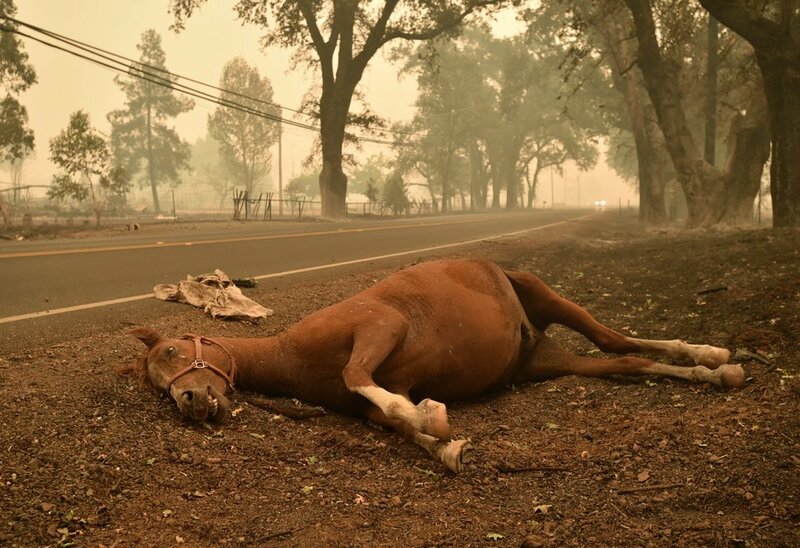 What they really do throughout California on a annual basis (twice a year during the 2 wildfire seasons) is outright mass murder and destruction. It really does appear that they went way too far with their pyro-crime spree in 2018. The abundance of hard evidence shows the globalists to be genocidal maniacs who will do anything to steal the land and mineral rights whenever they want to. 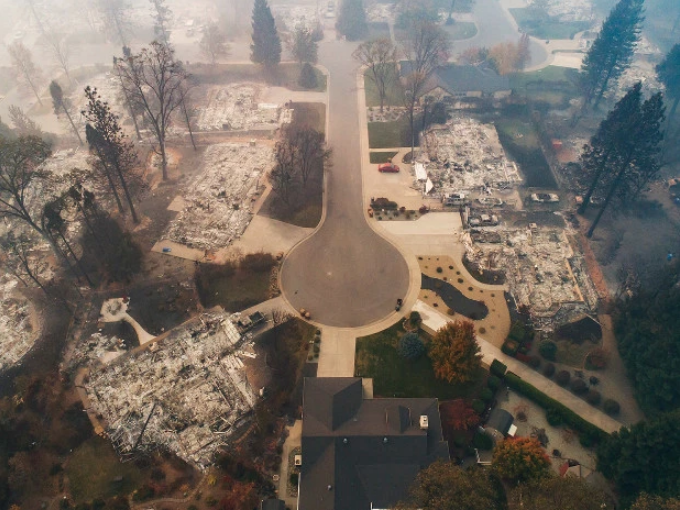 How these ‘wildfires’ completely burned down houses but spared the trees and bushes next to the same homes is quite the mystery.